A family history in viticulture dating back 6 generations to 1805, when John's forefathers planted grapes in one of South Africa’s most historical townships, Swellendamn cultivated a deep passion for wine in John from an early age. It is no wonder that after an illustrious career as an international business man and marketing maven, John was drawn back to his family roots and returned to the wine industry starting anew in Australia. John's journey began with 6 years as a marketing director for R. J. Reynolds, living in Switzerland, where he met his Swiss-born wife Evelyne, the U.S.A and Germany, before relocating to Australia has been instrumental in John’s success to building some of the most successful internationally exported Australian wine brands of the 1990s. The opportunity to re-enter the wine industry came in 1991, when John founded Australian Food & Beverage Group and became a négociant, selling outstanding value, quality Australian wines to supermarkets in Europe. He was one of the pioneers to sell Australian wine to Switzerland, Germany and continental Europe. John's sales and marketing expertise was clear, but he possessed another key asset: blending expertise. Thanks to years helping create teas for Tetley, he knew he could create blends of Australian wines tailored to specific overseas markets. The successful brands “Kangaroo Ridge,” “Kangaroo Hills” and “Naturally Australian” followed. 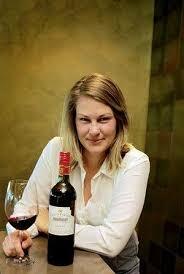 By 2000, Geber’s company was Australia’s number one wine exporter to Continental Europe. In 1993 Geber purchased Cowra Estate in New South Wales, home to the oldest Chardonnay plantings in Australia (1972), fruit from the property was used in the 1970s by Brian Croser in his famed Rothbury Estate Cowra Chardonnay and Petaluma Chardonnay. It was during a morning bike ride in 1998 that John Geber saw it for the first time. He bought it the very next day. “It” was Château Tanunda in Australia’s Barossa Valley, a majestic Bavarian-style Château and in its prime the largest winery in the Southern Hemisphere. 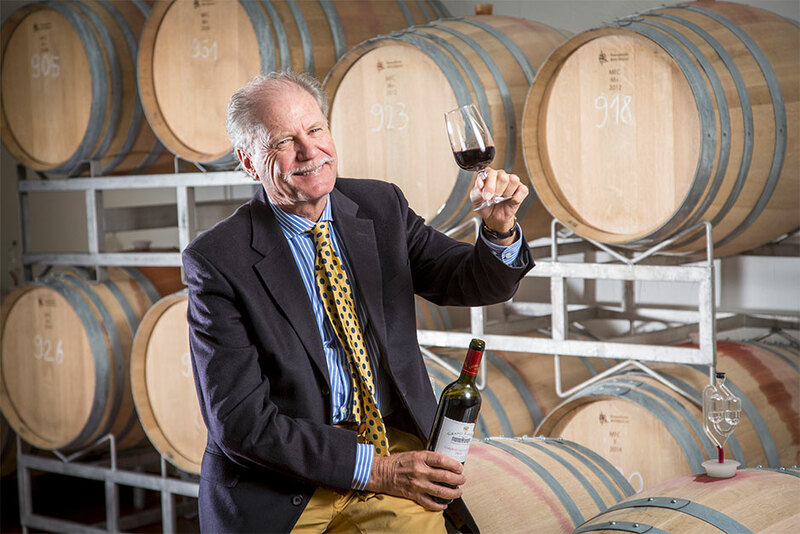 By the time John Geber chanced on Château Tanunda, the property’s then owner, wine giant Southcorp, had not received a single call from a potential buyer in over five years. Perhaps not surprisingly, as all the windows were broken, the roof open to the skies and pigeons roosted throughout the 37,674-foot, two-storey structure. But it did boast three-foot thick bluestone walls and an imposing 61-foot tower! Eleven years later, Château Tanunda boasts 220 acres of vines and produces a range of 25 wines from sparkling to still, made from over a dozen different grape varieties. The property also includes a magnificent cellar with the capacity to store 1,320,860 gallons of wine, a grand ballroom, a long room, wine store, sunken garden, croquet lawn and cricket pitch. Michelle has returned home to Australia to focus further on domestic operations and follow in her father’s footsteps, but she regularly visits North America to continue business there. She has since taken on the role of Managing Director of the company.